Buying A Home - How Does It Work? Maybe you are just thinking of buying for the very first time, or you’ve done this before. Either way, home ownership is the way to go. You can make the changes inside and outside that you want. It’s your home. It’s your choice. Also, home ownership is like a forced savings program. Every time you make a payment, the equity that belongs to you (rather than the bank) accumulates. Renting is just giving all those savings to someone else. You get nothing back – ever! Think about home specifics. How much space do you need? Does your situation require a one-level home, or are stairs acceptable? Consider size and kind of property. Do you want a big yard? A small yard? No yard? Big deck? Small deck? No deck? Is a view important to you, or is privacy more important? Do you want a newer home, or maybe an older one to fix up? Someday you or your heirs will want to sell. Consider how long you expect to live in this particular home. 1) Most expensive: Single family dwelling on its own lot >> You are the boss – period! No one can tell you what paint colors to choose, floor design, kitchen cabinets, bathrooms, yard design. You have outside area for kids and entertaining, unlike other types of housing. You will have your own parking – carport (double or single), garage (double or single), workshop? 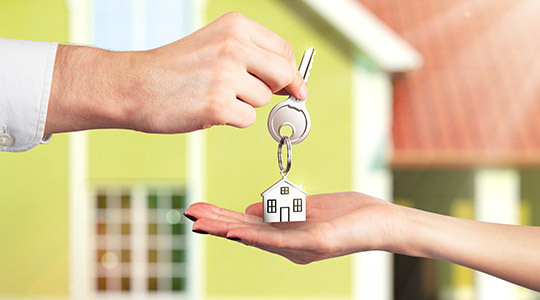 Call me and I will help you to arrange a mortgage that suits your needs and wants. 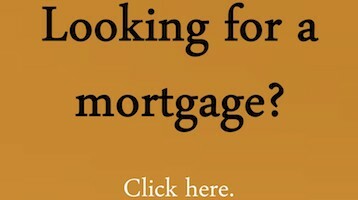 I have access to many different lenders, so we are not stuck with just one bank’s rates and terms. We can shop for the best. Once you've been pre-qualified and know what price range you want to stay in, we can determine which properties fit your needs by using the (MLS) Multiple Listing Service system to locate them. 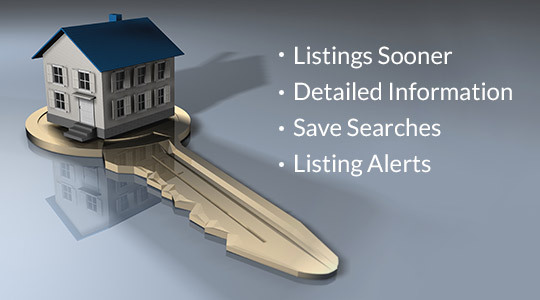 Buyers have online access to search properties themselves (ie: Realtor.ca), but I will help you with knowing the pros and cons of certain areas and properties. Some properties can be eliminated almost immediately when certain facts come to light. Also, just because they look like they are available online, oftentimes they already have an accepted offer on them. That’s my job – to find out which ones are ‘really’ available. And if I know that the property is really right for you, but has an offer on it subject to certain conditions, I will ask that realtor to call me immediately if the deals falls through. Properties that you are interested in and are still available then need to be previewed in person. I would contact all listing realtors to set up appointments with the Sellers to allow us access onto the property and into the home. Most often the Sellers are not home when we are there, which is much preferred. Then, when you see the ‘right’ one and say “I want to make an offer on this one”, we draft a written offer with the price, certain subject conditions (ie: subject to financing & home inspection), things to be included, and moving dates. The offer is then forwarded to the listing realtor who will then present it to his/her Seller(s). This is an “offer”. We are asking for certain things, but we may get all, some, or none. Sometimes the negotiating ends right there. The Seller accepts your offer as is. Most often the Seller will counter offer, which means that they want to deal with you, but maybe they want to change the price, or some terms within the contract. Hopefully, eventually both sides come to agreement and then you have what is called ‘an accepted offer’. But then the real work begins. Even if you have been prequalified for a mortgage, the lender will now want to see multiple documents from you proving your income, down payment, and whatever else they deem important. They also want a copy of the mls listing. If they don’t like the property for whatever reason, they will likely turn the deal down. 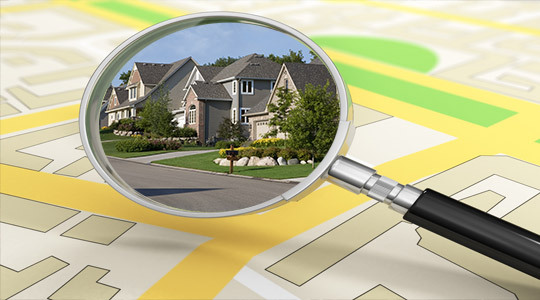 You also want to have a home inspection done by a qualified certified home inspector. This will point out any issues with the plumbing, electrical, roof, foundation, and even certain chattels like the furnace, hot water tank, or air conditioner. VIP to get this inspection done. A few hundred dollars could save you mega $1,000’s. Once the financing is a go, the home inspection is satisfactory, and you are sure that you want to proceed, we finalize the deal by giving the Seller a statement in writing declaring that this is now a non-subject deal (ie: a firm deal), and we are for sure proceeding. Then we select a lawyer or notary to represent you in handling all of the legal steps, and start packing.